I would like to say from the start that I am PRO farming as a part of your real estate marketing efforts! Having a farm is a way to lay claim to an area which you become EXTREMELY familiar with and which becomes easier to service because of economies of scale! Can you afford the higher costs you will incur to sell million or multi-million dollar properties? My trick was always to pick a subdivision with a high turnover rate that was in the high first time homebuyer or low move-up buyer price range. Targeting this price point will assure that you will have a ready, willing and able pool of buyers to purchase all those listings you get! 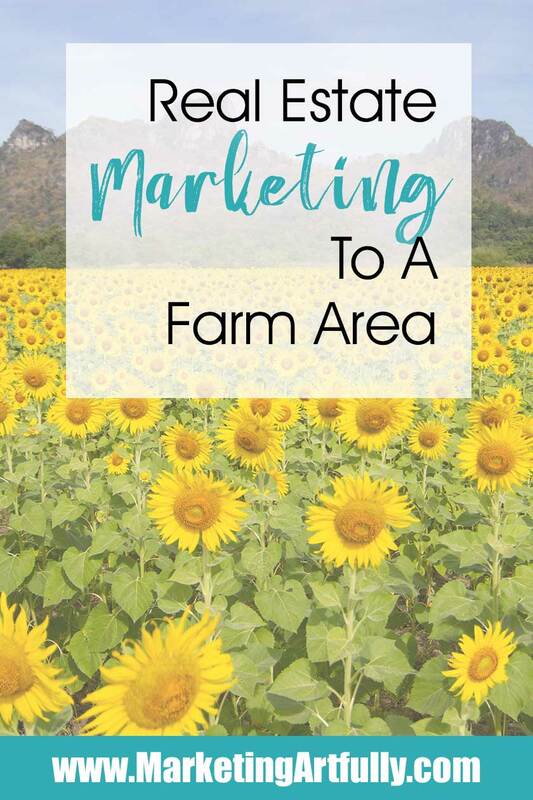 There are many things that you can do when marketing to your farm, some more effective than others either monetarily or time-wise. I am sure to catch flack for where I put some of these but here are my suggestions! NOT just for your farm area but include your farm in EVERY mailing you send. This will let them know that you are an active agent! it is VERY easy to get the mailing lists for homeowners. Some MLSs provide tax records or if not you can buy them from a list broker. 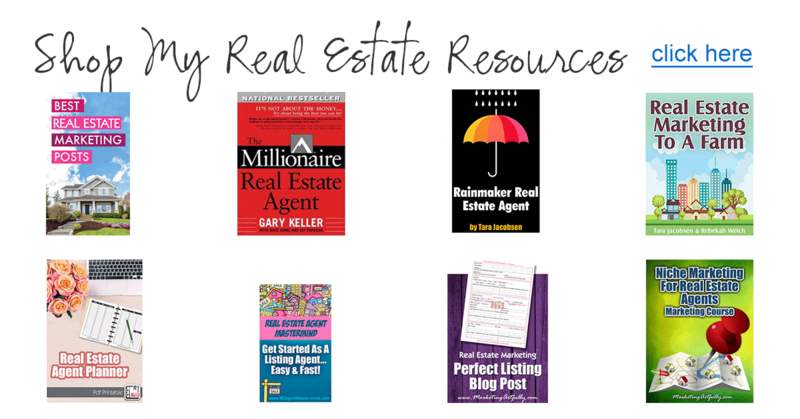 Remember that you want to get the OWNERS for listings and the RENTERS for buyers! I HATED brochure boxes, they were always empty and the most likely to trip me up, BUT they are great for branding yourself with neighbors! 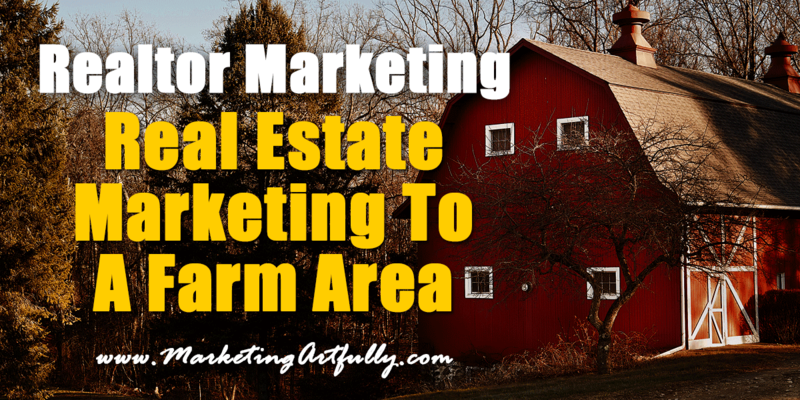 Make sure to list all your other homes for sale in your farm on the back so that you can cross-promote them all. Make sure to do LOTS of open houses in your farm area. This is a way to meet the neighbors and to get their contact information. Tell them that you have a great email neighborhood newsletter and get their email address! Once you have a bunch of emails you can send your hard copy newsletter quarterly and the email newsletter on the off months. If you Realtor Association allows it, brand yourself as the neighborhood expert with sign riders or custom signs right for that area. You can call yourself the neighborhood expert BEFORE you are, there are no “expert” police! Grab your phone and drive around your neighborhood, recording interesting details. These videos can be posted on YouTube.com, Twitter, Facebook and your blog. This is one I hear A LOT! The thinking is that you are going set up a community page and then the people who live there will flock to it and you will be able to market to them. First, once you get them to join your page, you cannot get their emails out of Facebook to add them to your “real” mailing list. Second, you have to know them BEFORE you can invite them to your page so why not make them a “friend” on Facebook and get them to “like” you regular business page. This sounds like A LOT of work for very little reward! Ask any big-dog listing agent how many listing agreements they have signed with other agents calendar magnets hanging on the fridgie right behind them! They will tell you a lot! I firmly believe that Realtors should send real estate marketing pieces like market statistics and neighborhood news, NOT calendars, recipes or stickers. ALL my KW friends like this idea! Hold a neighborhood yard sale for the homeowners and they will list their house with you…sigh…not sure I get the connection! 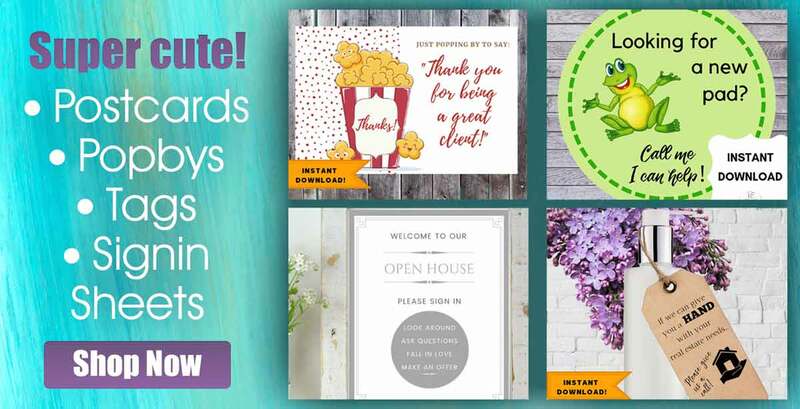 The time taken organizing that sale could be used to door knock, do open houses, lick and stick postcards, any number of things. For heavens sake, you are a Realtor NOT an event planner! Okay, let me have it! 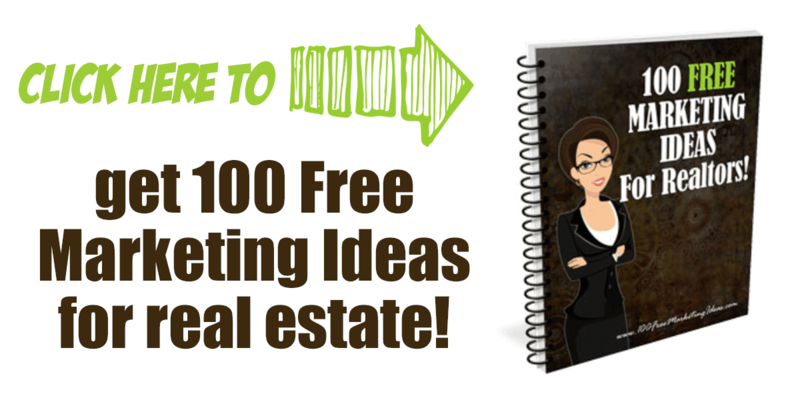 If you are a Realtor with real estate marketing ideas that I missed, please let me know! 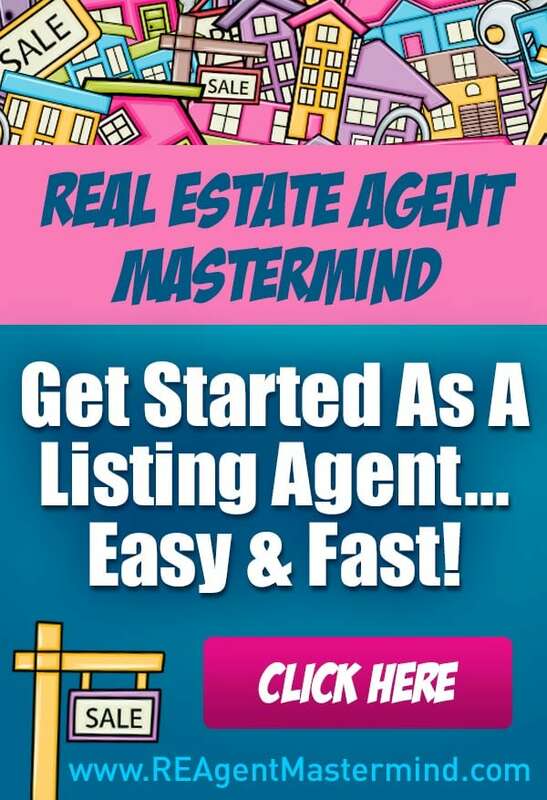 If you pet real estate marketing project got shot down and you have had great success using it recently, post a comment and let me know! I agree with everything that you said except the yard sale idea. I picked a farm, which just happened to be one of the hottest neighborhoods in town. You know, the one where every Realtor and their brother/sister salivates when they think of being THE NAME in the neighborhood. I incorporated an amazing yard sale into my farming plan and I have to say, that yard sale is what cinched the deal. I was known for over 10 years as THE AGENT to go to to list your house and even other agents (who hated me because they wished they had done what I had done) would call me and ask questions about that neighborhood. Of course this was only a part of my strategic marketing, but a very key part. I would hate to see anyone who reads your post miss out on a great opportunity by not giving the yard sale idea a try. I eventually moved out of the area and, according to my colleagues, people in the neighborhood still to this day remember me. Ahhh Kris great comment!!! You are right, although your contacts would still be from your profile not from a page that you admin…:) THANKS for reading and this one is one of those evergreen ones that never goes out of style!! !